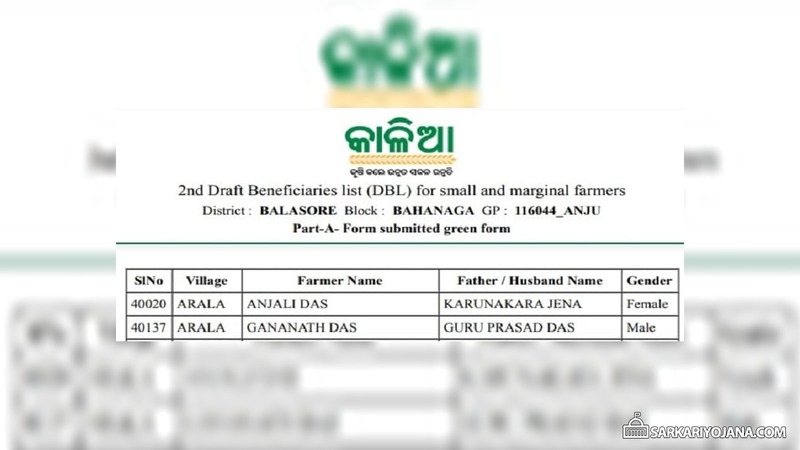 In the new Kalia Scheme list of beneficiaries, the state govt. 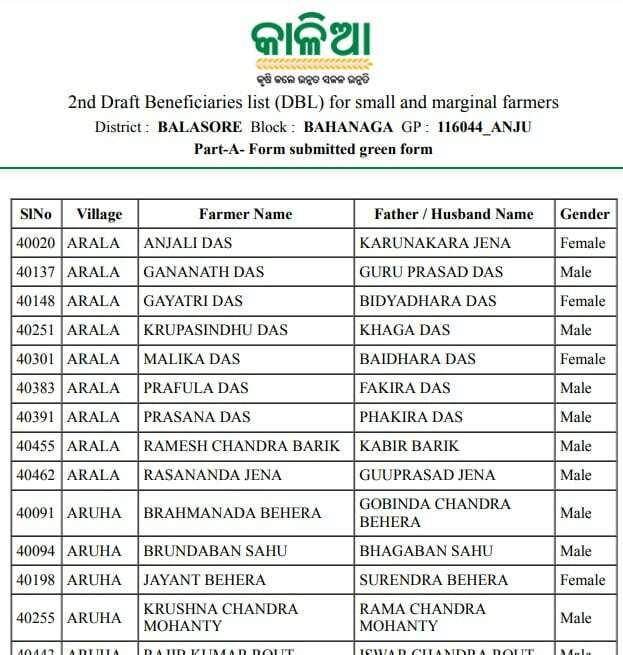 has included all the eligible farmers who were left out in the 1st phase Kalia Yojana 2019 beneficiary list and have filled green form. 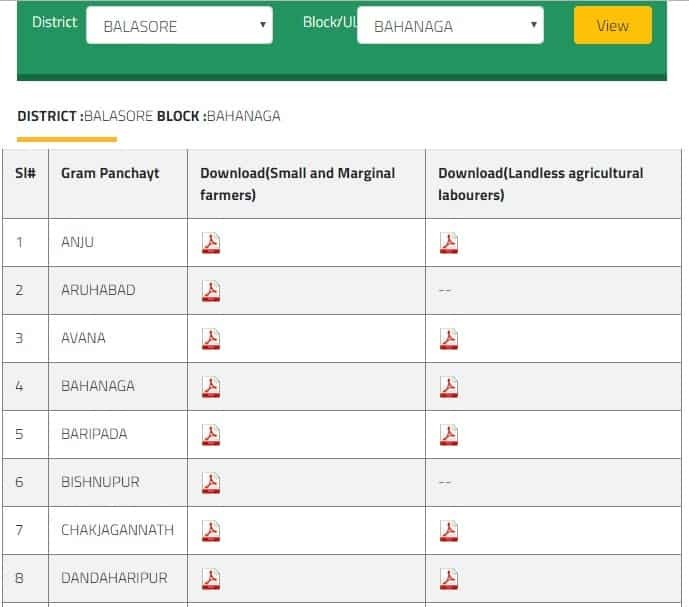 Madam/sir,I glads this project for poor/land less people.but this farmer,landlessframer,small farmer.my name mail id be secret mainten.my vill-kantabad,g.p-kantabd,block-bhubaneswar,dist-odissa,more than 75% people have not farmer or landless owner but i am a small farmer but notavail this benifit. So please these people is not proper benificiery,lookout this matter.